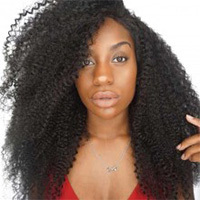 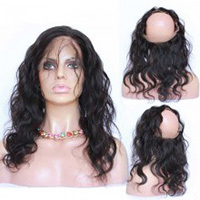 Glueless lace wigs are specially designed to be made without glue,adding tape,or any adhesives.Glueless lace wigs are lace wigs which is one kind of full lace wigs and all made by hand. 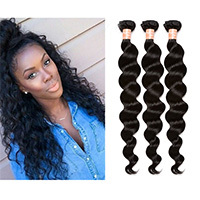 it can be style freely and even be worn in a high ponytail or up do. 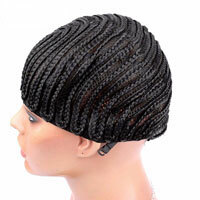 Our Glueless Lace Wig comes equipped with 1 comb placed on the top of the cap to anchor the unit and to prevent sliding, two side hair clips placed at each temple to prevent lace role back as well as an adjustable strap at the nape to help the wig fit perfectly!Our new Glueless Full Lace wig has revolutionary cap construction that is now only offered at Brown Lace.